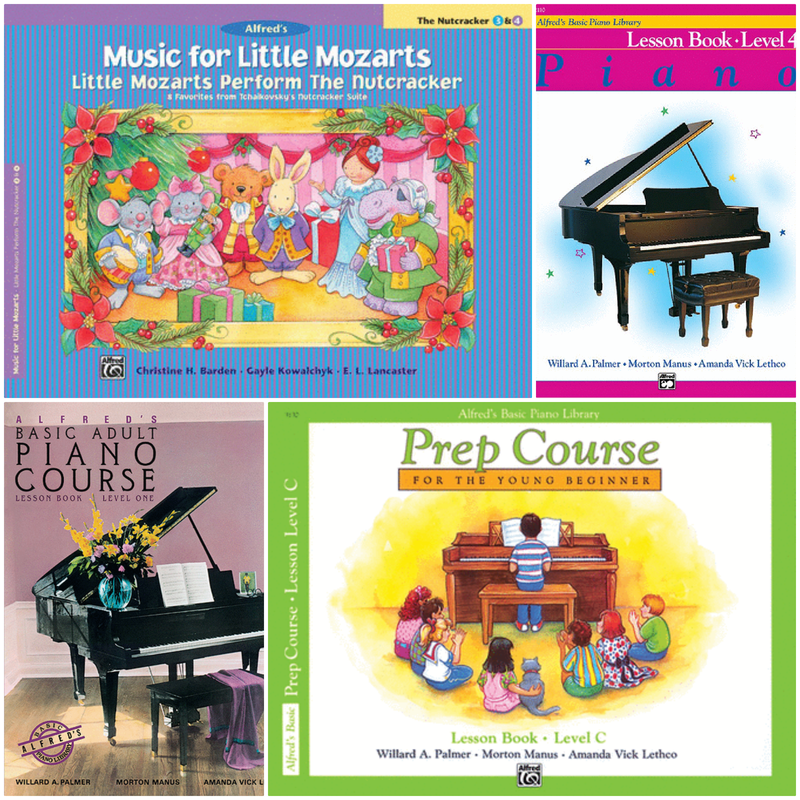 Offering more than "Piano Lessons,"
​Lesson pricing plans are found here. Make sure to read through Frequently Asked Questions. widely-used courses in the world.